In this book, readers will find the tools to identify and assess patterns of drug use, evaluate its impact on relationships, work, and personal well-being, develop strategies for abstaining or cutting back, and make informed decisions about next steps, including getting professional help if needed. J. Wesley Boyd, MD, PhD, is an assistant clinical professor of psychiatry at Harvard Medical School. He also has staff duties at Boston Children's Hospital and teaches and gives lectures at Cambridge Health Alliance and other institutions. Boyd has written articles for the New York Times, Boston Globe, and Time.com. Eric Metcalf, MPH, is an Indianapolis-based medical writer, editor, and health educator. He has authored or contributed to dozens of books on health and fitness, including the best-selling The Doctors Book of Home Remedies line and other popular book franchises. He has also contributed to several magazines, including Prevention and Better Homes and Gardens, and health websites, such as Health.com. He has a degree in journalism from the University of Missouri-Columbia and a master's in public health. 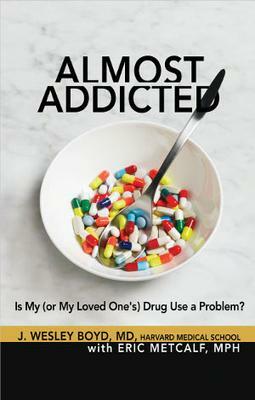 Hitting shelves in November, Almost Addicted is a new consumer health book from Harvard Medical School that shows how to recognize sub-clinical symptoms of addiction and what the treatment options are for those symptoms. Almost Addicted is the third book in The Almost Effect series. 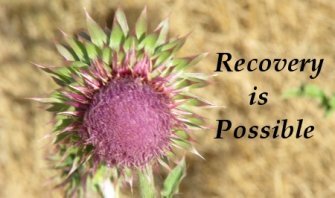 The Almost Effect is a paradigm shift in mental health: A person who doesn’t have a diagnosable condition may still have a problem that is causing real pain and suffering, which needs to be addressed. You can visit: http://www.thealmosteffect.com for more info about the series.